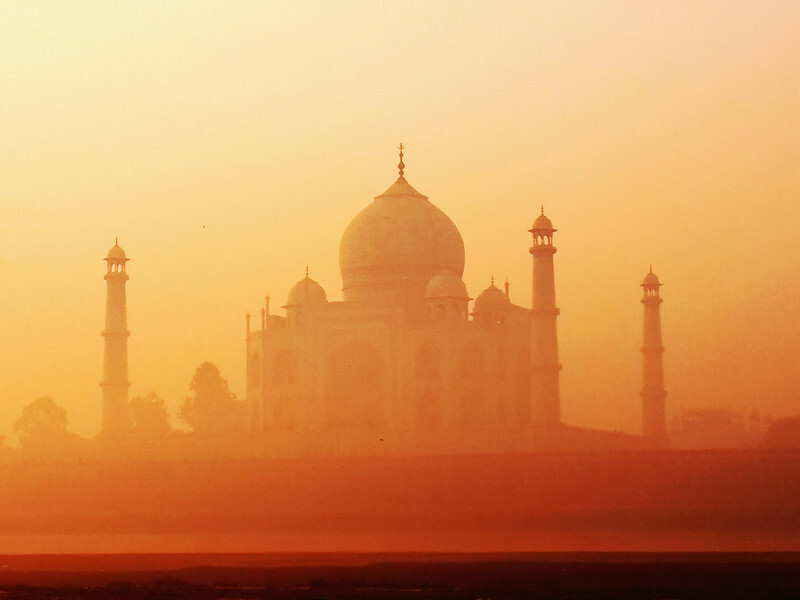 Michael Bonocore, recently traveled through India and shares his Top 10 Travel Photography tips. 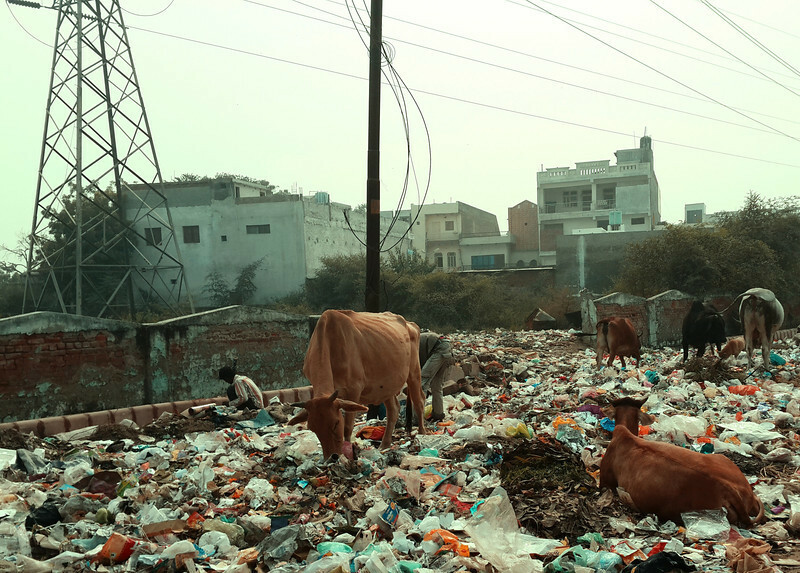 To challenge myself, and break out of my iPhoneography comfort zone, I took a Samsung Galaxy S4 on a recent trip to India to document the daily lives of the Indian people as well as the schools where I was teaching photography. The results of my mobile experiment far exceeded my expectations. 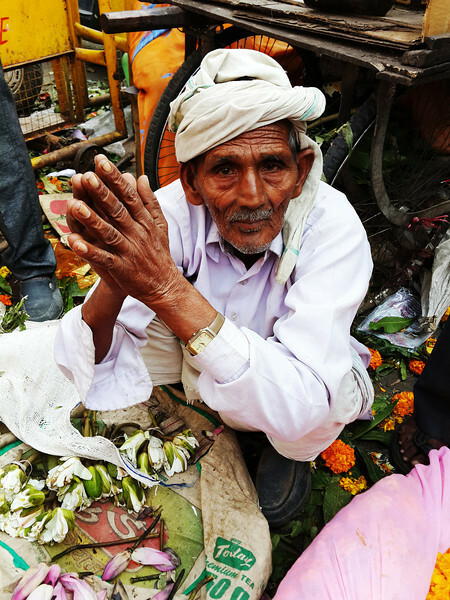 Whether it be walking a busy street market in Old Delhi, or watching the warm Asian sun light up the Taj Mahal, I often found myself reaching into my pocket for the S4 instead of using the 5D Mark III attached to my camera strap. 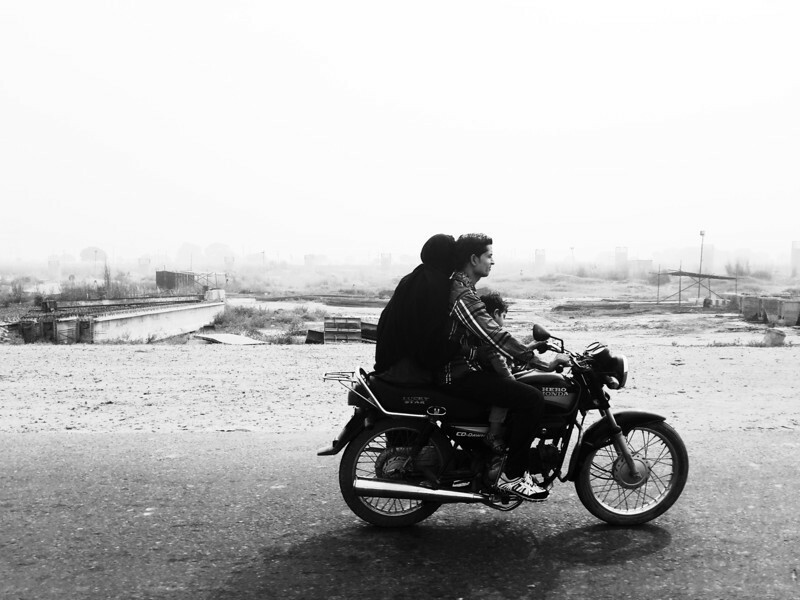 Traveling to a distant land already can be overwhelming...trying to capture the lives and culture with your mobile device can be challenging in a new environment, even to the most seasoned photographer. Here are some tips on how to use that phone to bring home beautiful photos from your travels, without having to break your back carrying a heavy DSLR. This is often the hardest obstacle any photographer (mobile or otherwise) has to learn to overcome. People will often feel violated if they catch you taking a photo of them from close range without their knowledge. You are a visitor in their homeland, experiencing their lives and culture. Respect will get you far. And you will be surprised at how many people are happy to oblige and pose for you. Just make sure to show them the photo afterwards! Even if you don’t speak their language, simply approach the subject and make a picture taking motion with your phone in your hand. They will understand. And what’s the worst that can happen? They politely decline, and you move on to find another interesting subject! Other cultures, especially when you are just beginning to get immersed in them, seem to move at the speed of light. Great moments can come and go in the blink of an eye, so always have your mobile device ready to shoot. Most mobile devices allow you to customize menus to make getting into your camera a breeze. And always have your phone in an easy to access pocket and powered on...ready to shoot. 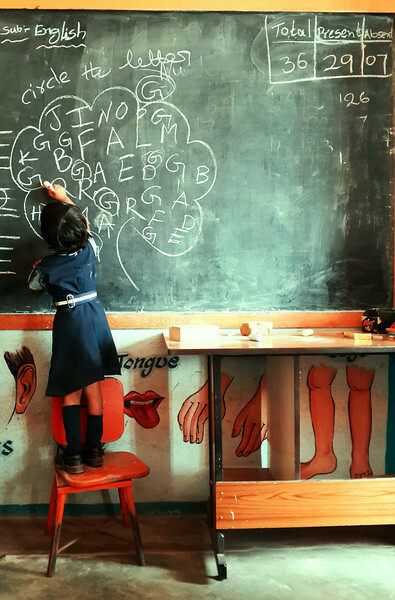 While watching a lesson in a local school in Uddamarry, India, the teacher quickly placed a chair in front of the chalkboard and called for this girl to come up. The girl started sprinting towards the chair, and I quickly reached into my pocket and awoke the phone. Sensing she was about to do something photo worthy, I was able to get the camera phone ready in a jiffy, and caught her circling the G on the board before she jumped off and ran back to her chair. My favorite feature of mobile cameras these days is the ability to change the ISO. This allowed me to practice one of my favorite travel photography pastimes, photographing out of the car window, without the need of a DSLR. This takes some practice to get your timing down, but every so often you get those shots that really tell a story...all from the comfort of your vehicle barreling down the highway at 90km an hour. Often, you can become so enamored with the action on the streets, it’s easy to forget that you can obtain a complete picture of the land you are in by getting above it all. Look for ways to get up on top of buildings to get that shot to put your experience on the ground in focus. In this case, we were walking the streets looking for traditional Indian clothes. While there was a large number of stores on the street level, we opted for the one up 3 flights of steep stairs. 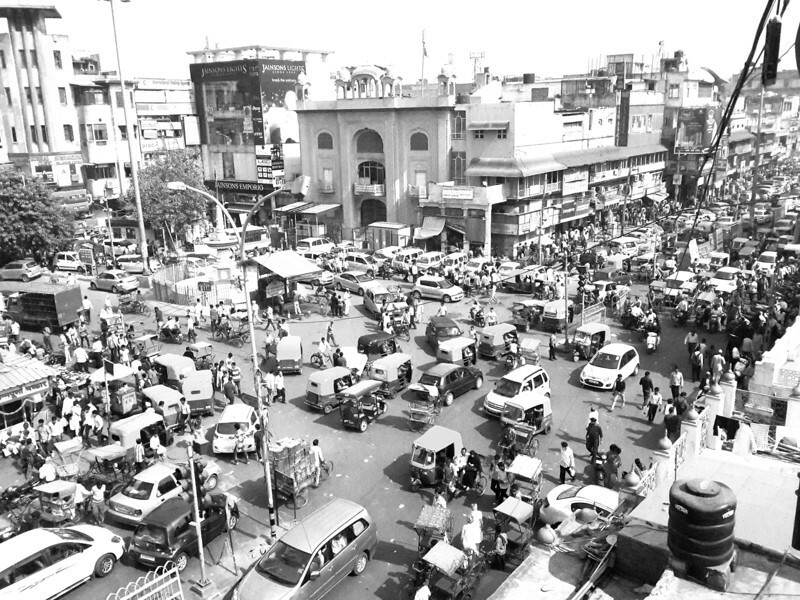 The extra sweat was worth it to show the chaos that is an intersection in New Delhi. 5. Don’t forget the little things. Whether in a big bustling city or a vast landscape, don’t forget to look around for the small things. Focus is incredibly important in these photos. Lucky for me, these days you are able to focus on one part of the image while choosing the exposure level from another. 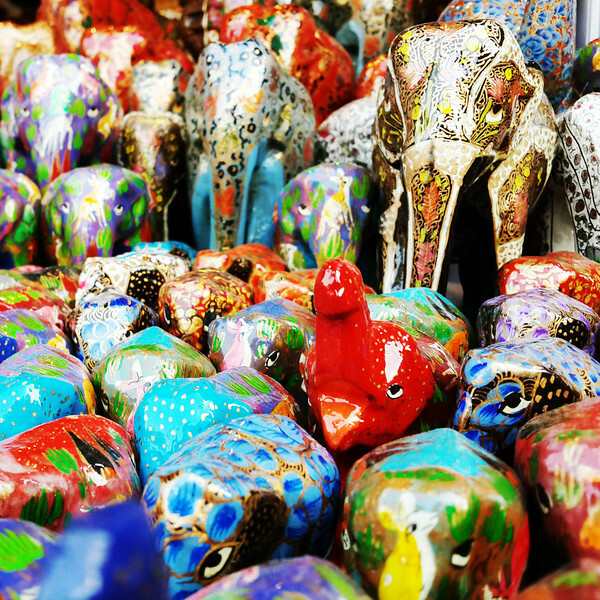 In this case, while photographing some handicrafts in a local market, I focused on the one elephant trunk that was raised, while adjusting my exposure to make sure the image would retain its contrast and color. Most mobile cameras include a burst mode that works the same as your SLR. Hold down the trigger, and the app will take photos at a rapid pace. 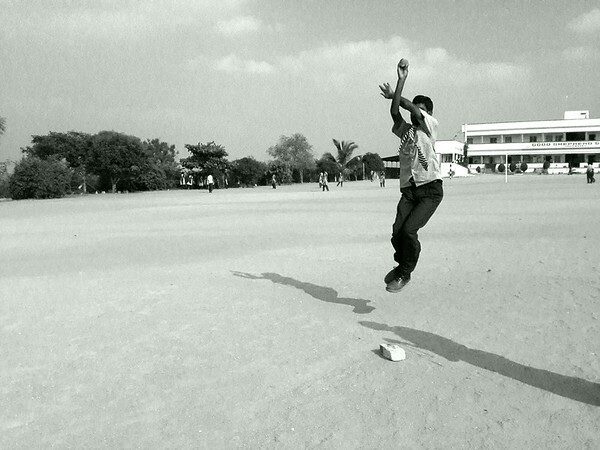 This came in handy when I was photographing the children in Uddamarry, India as they played a game of cricket in the school yard. 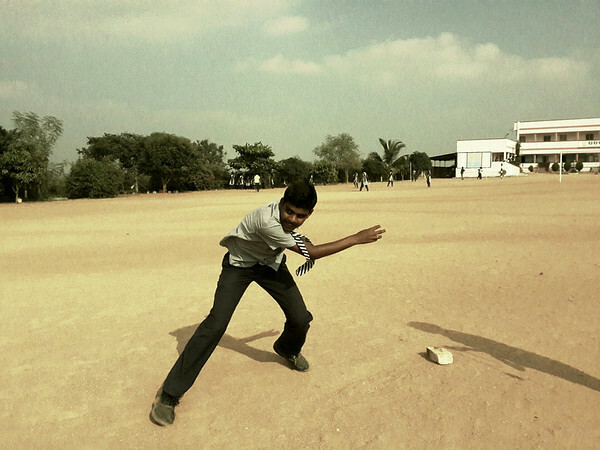 These two exposures of the “bowler” in action were obtained using burst mode. 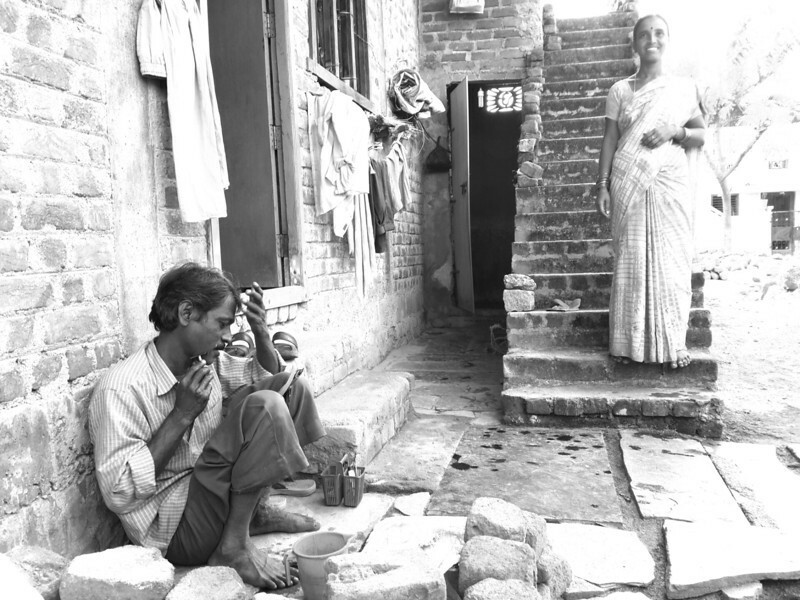 Normally, you wouldn’t think a man shaving while his wife looks on is interesting...but when the man is shaving on the side of his home with a bucket of water and a mirror held between his knees, it is! Capturing the differences between your culture and the land you travel to is vital to keeping your viewers interested and wanting to see more. 8. You have a front facing camera….use it! What good is it to document all of your travels if you don’t have any selfies with some new friends? After I took this photo, I realized what I was seeing. One of the most amazing marvels on Earth, breaking through the haze, lit up in the early morning light. I put my Galaxy S4 down and just stared...amazed at the how incredible this moment was. I have the photo, but that can never replace the memory engrained in my head forever. With all that said, I guess the most important piece of advice I can give is this. Capture real life. It isn’t always pretty, but it tells a story. 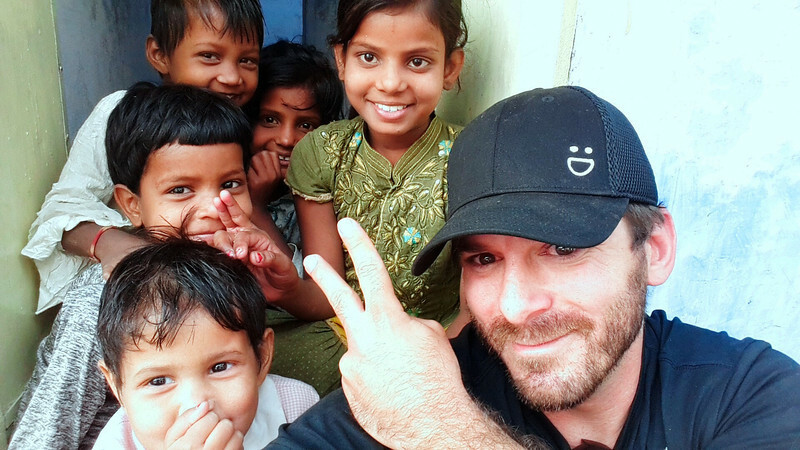 To See Michael's complete mobile photo essay from India, please visit his blog . I loved your tips, Michael. Any quick tips on uploading to SmugMug straight from your smartphone? Great list and awesome images....and from a camera phone...just cool! Outstanding ! But no surprise here on a site with v high standards. Enuf flattery; my humble question: it my be time to upgrade my well worn RAZR to a new model. Which of the droid family has the best architecture for good shots? Impressed. I am already of the opinion that my mobile phone camera delivers good quality pictures. Now even more impressed. Great pictures and fantastic moments! Great captures! I am so impressed by what the phone can do... I am still in the Dark Ages with my pre-pay flip phone taking photos with my Nikon! Cool stuff. I would however apply the same guidelines, but use a pocketable quality camera. There are many to choose from, my favourite being the Fuji X100s. They have a larger sensor than the phone, it is easier to carry extra batteries and usually have better lenses (some with good optical zoom). As a bonus, if it can take raw format, you can do even more with the result. The key is to only carry one photo device that is pock size. Thanks for the great tips and photos. Have you taken this level of photography with the IPhone 5S? I believe the Samsung is a better camera. 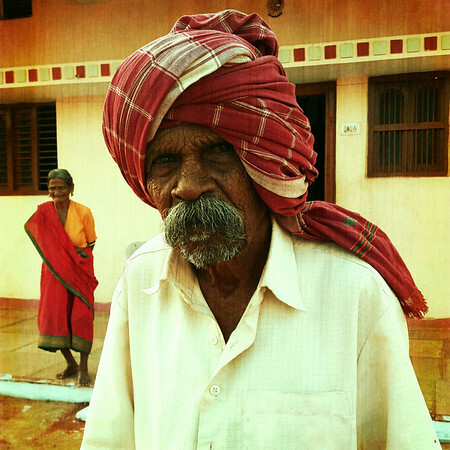 Hi Michael, What great images of India lifestyle and people photography. I have a Apple 4s and i am going to use it in Italy on my upcoming trip in June. Do you know of an application similar to Camera Awesome? Thanks for your tips. I use smugmug for my photo web site. Hi Ravi! Yes sir! Every photo was taken with a Samsung Galaxy S4. Thanks for looking!